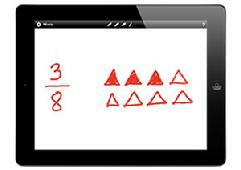 Get the most out of the iPads you already have with the MimioMobile™ application. A single MimioMobile license for a teacher's classroom computer lets every student with an iPad interact with the lesson displayed on the interactive whiteboard. The MimioMobile app lets multiple students simultaneously contribute to the learning environment. Teachers simply link the MimioMobile app to their MimioStudio™ classroom software, and several devices can be used together. 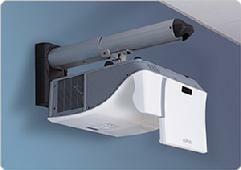 A cost-effective, fixed interactive whiteboard solution. The MimioBoard™ interactive whiteboard is a full-featured interactive whiteboard solution like none other. It's cost-effective, exceptionally lightweight, easy to install, dry-erasable, and durable. It includes award-winning MimioStudio™ classroom software--surprisingly intuitive software that will get your teachers up and running quickly. You spend less without getting less. Click here to schedule a demo of these EXCITING new products.